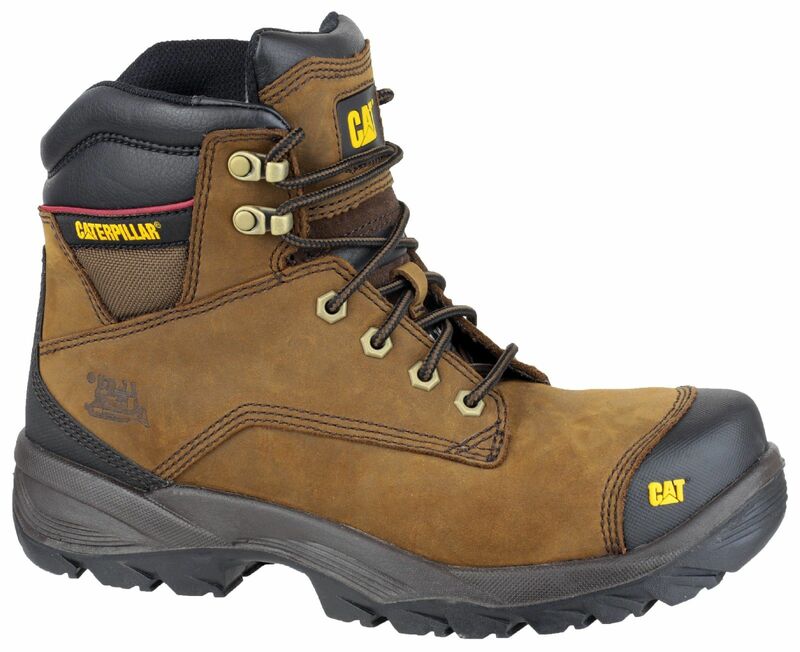 A sturdy and reliable safety work boot by Caterpillar - offering all the protection you need whilst on site. Featuring ERGO; a series of design principles that work together to deliver footwear that promotes foot health by integrating stability, flexibility and comfort - enhancing the natural movements of the foot. Intended for heavy and light industrial workplaces where the underfoot conditions and physical risks are significant, but all day comfort is necessary. Pull up leather/nubuck upper. Nylon mesh lining. T870 SRC rated rubber outsole. 200 joule steel toecap. Steel midsole plate.